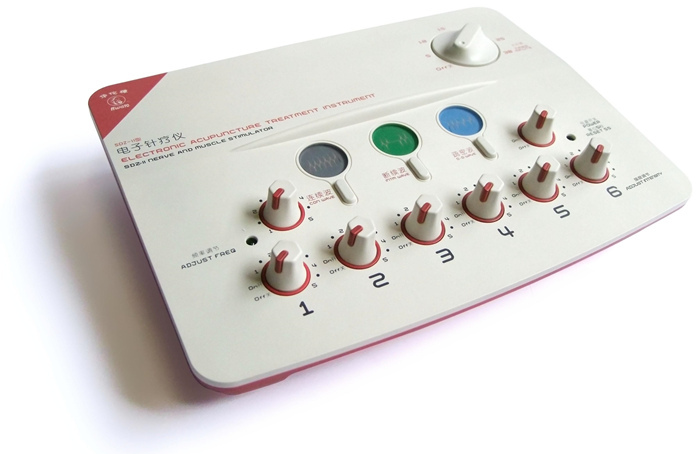 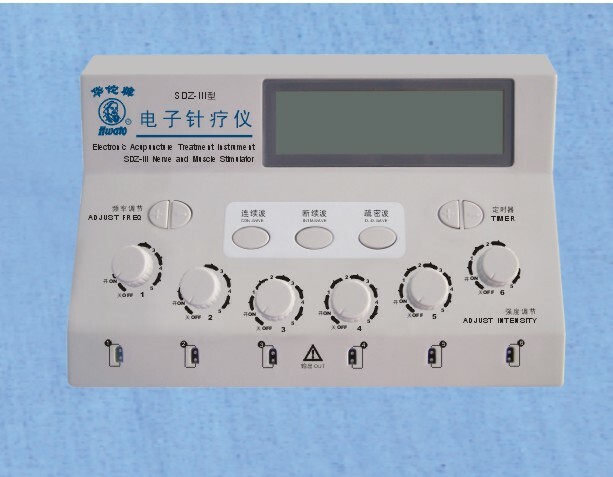 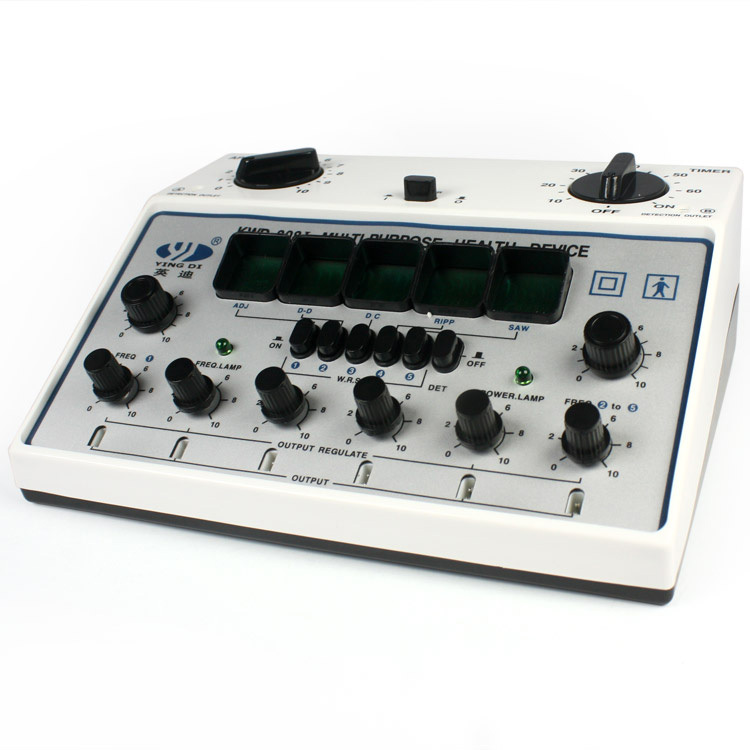 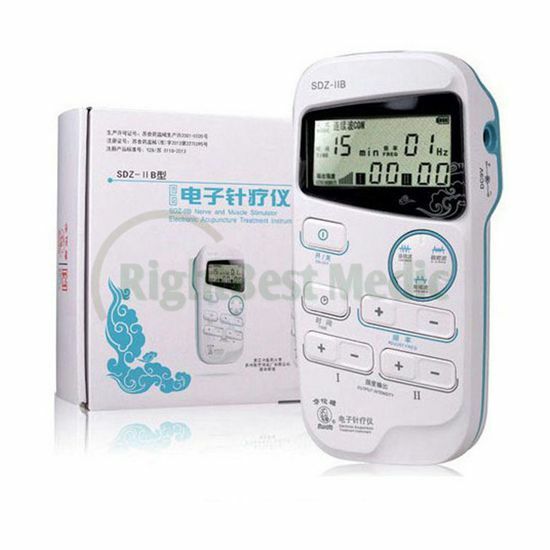 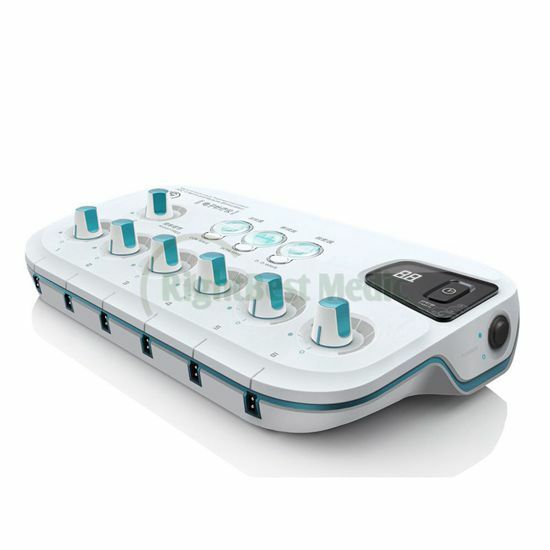 ♦ Electronic Acupuncture Treatment Instrument( Nerve and Muscle Stimulator) is combined modern micro computer technique with traditional Chinese Medicine Acupuncture ad meridian Theory, based on the traditional KDZ series of electronic acupuncture treatment instrument. 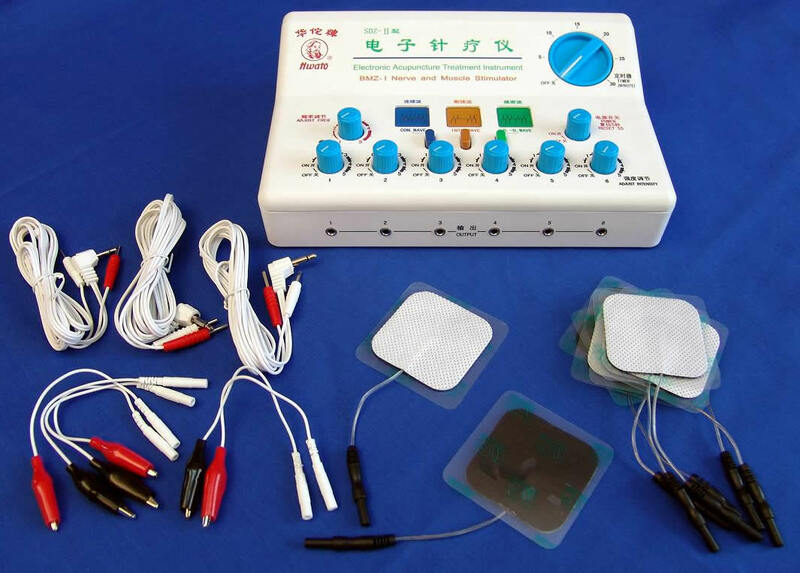 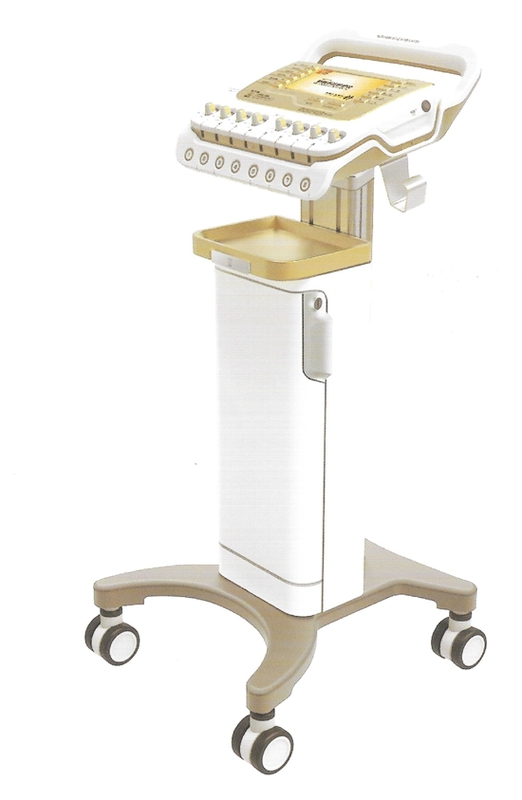 ♦ The device is used for applying low frequency pulse to stimulate the points of human body, may be used to apply an electrical current to electrodes on a patient's skin to treat pain. ♦ This device doesn't include acupuncture needles, combining with acupuncture needles in use.